Looking for fast, professional & affordable Sony repairs? Most people drop phones unintentionally, if they are not dropping their phones into the tub they accidentally spilled coffee or water onto it. And that’s the most disgusting situation especially if your phone means a lot to you. 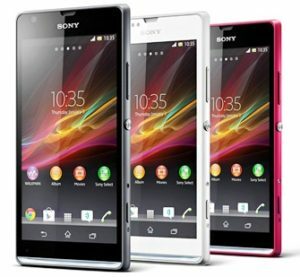 We at Oz Phone Repairs are repairing, fixing or changing damaged screen, display, touch and LCD of Sony phones. We have been working for more than 14 years now and we have repaired several commonly used models of Sony phones, namely: Xperia Z, Xperia Z1, Xperia Z1 mini, Xperia Z2, Xperia Z3, Xperia Z3 mini, Xperia Z5, and Xperia Z5 mini by fixing, repairing and changing the screen, the LCD, display and touch. The repair does not only means that your Sony phone got the finest setting of having fixed, but the costs you are going to pay are highly competitive. You can simply mail your Sony phones if you’ve got no time to drop by the shop or when you are too far to come to our location in Sydney. 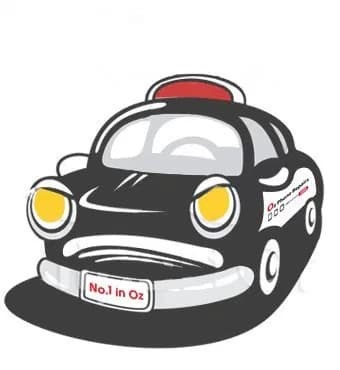 The service team of the Oz Phone Repairs is extremely knowledgeable in phone refurbishment, and so you can depend on that it’s the perfect place to be repaired. You will find our trusted Sony repair technicians are certified to deal with crucial repairs for various brands of phone. All of the parts we provide and use are chosen for the best quality possible. With this, we are among the most recommended Sony repairs service center to individuals, corporate, and schools in Sydney.